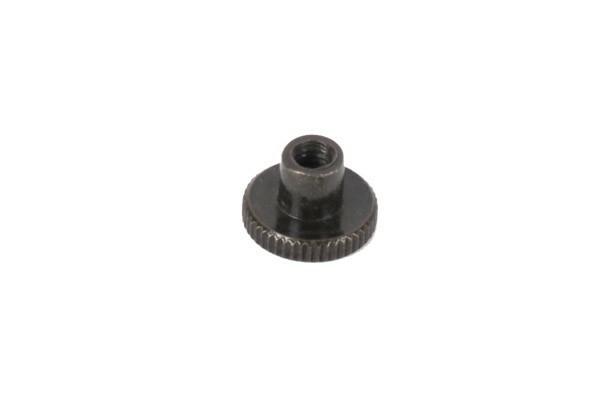 This knurled nut is perfectly suited to fixate elements which require repeated loosening and re-tightening. These knurled nuts have proven to be very useful for water block mounting. No tools are required, and hand-tight is already plenty tight!